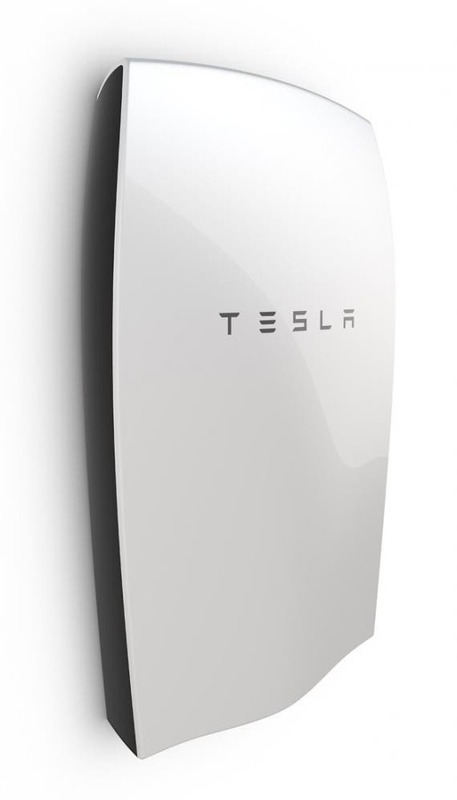 Tesla is off to an early start in 2016, thanks to its Powerwall battery energy storage system. Tesla global communications director Khobi Brooklyn recently stated that Tesla Powerwalls were already being made and shipped. Last year, Tesla launched its anticipated product to discuss one of the major questions with regards to solar energy: storage. 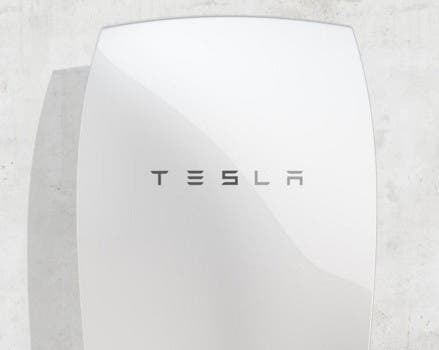 Tesla’s Powerwall comes in two models: 7 kWh and 10 kWh. Both systems target residential homeowners, to store extra solar electricity or for backup/electricity security. Tesla’s utility-scale energy storage product can be much bigger, of course. It’s geared for businesses that are looking to store large backup amounts of solar electricity or wind electricity, or simply electricity. The cost for Tesla’s 7kWh Powerwall is $3,000, while the 10kWh one is $3500. Initial shipments will reportedly go to US and Australian customers. Since launching April 30th last year, anticipation is really high. To meet demand, Tesla is building its Powerwall and Powerpack at its upcoming Gigafactory (#1) in Nevada. This Gigafactory is the critical piece in producing lithium-ion batteries required for both future Tesla cars and battery packs. Musk has stated Gigafactory #1 may expand to meet greater eventual consumer need of Tesla vehicles and battery packs, as indicated a week after the launch of the Tesla Powerwall. Regardless, it’s exciting to see the first production and shipments for Tesla’s Powerwall getting underway, and 2016 is beginning to shape up as another exciting year for Elon Musk and company.